12 Nov	This entry was published on November 12, 2017 at 9:33 pm. 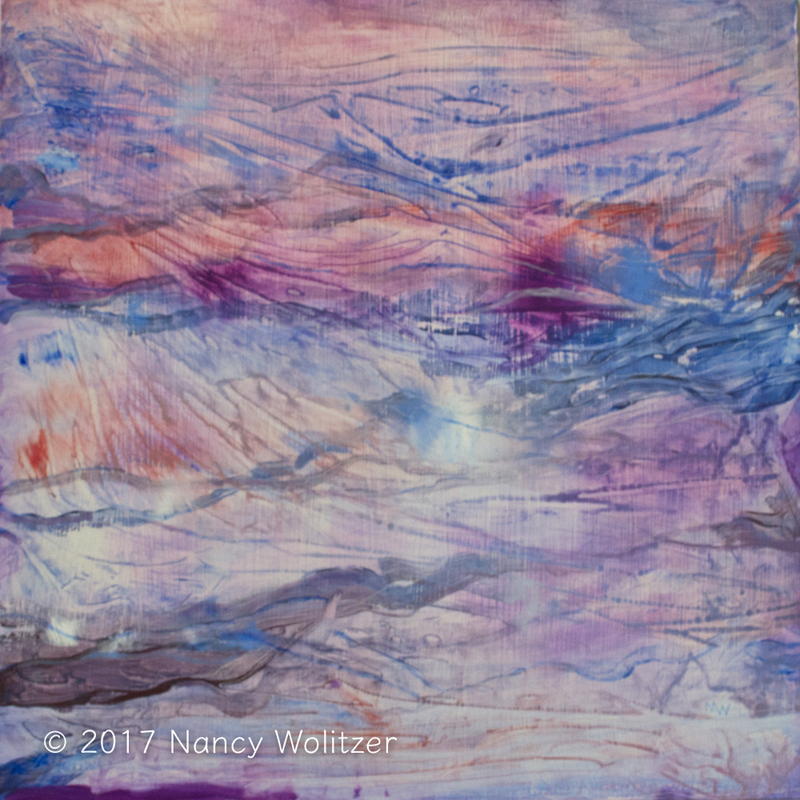 It’s filed under Artwork, Painting and tagged Acrylic, Gessoboard, Nancy Wolitzer, Waterscape. Bookmark the permalink. Follow any comments here with the RSS feed for this post. This is very beautiful Nancy, the textures just speak of the sea!